This event has now taken place and went very well, we received some good feedback and have noted below a flavour of what this session was about. Flexible Working is becoming ever more common, and employees who meet the qualifying criteria are entitled to submit a flexible working request. Flexible working is a pattern of work away from the traditional 9am-5pm Mon-Fri in the office, e.g. job share, home working, condensed hours or part-time work. Accommodating flexible working requests can be a challenge, but it can also be a great a success where the employer retains and attracts talent, while the employee achieves the work-life balance they require to juggle all their commitments they have outside of work. It can also assist in accommodating the increasing needs of customers who are looking at more flexible opening hours to meet their needs. 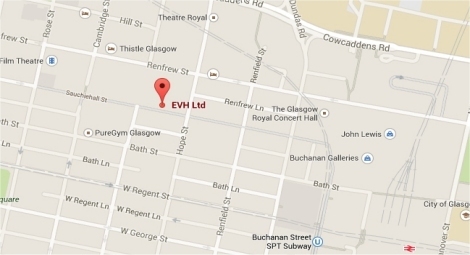 If you have any questions or would like more information, please do not hesitate to contact EVH on 0141 352 7435 where a member of our team will be pleased to help.